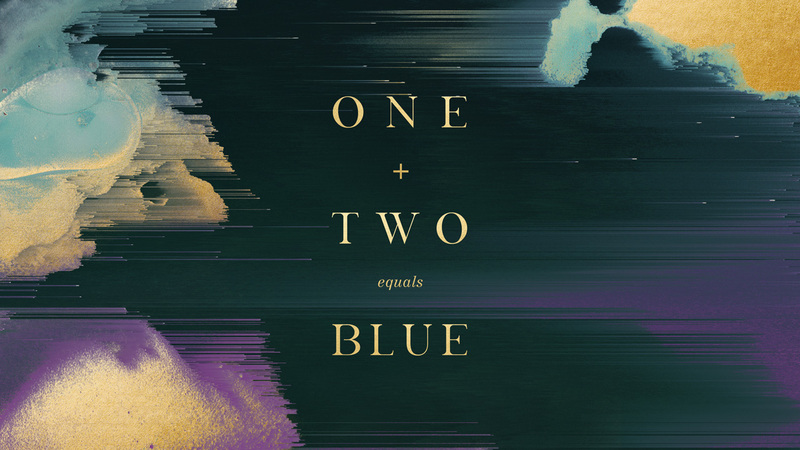 The Mill will present 1 + 2 = Blue: The Science of Colour in Film at SXSW 2016, part of the festival’s Digital Domain convergence programming. Rama Allen, filmmaker and ECD at The Mill in NY, and Dr. Bevil Conway, neuroscientist and visual artist, will discuss how colour affects us, and how filmmakers use colour to alter our perception, emotion, and cognition. Colourist Mikey Rossiter will also be on hand to share his perspective as an artist and provide insight into his process while a viewer's biometrics are captured and visualized on-stage. The panel will be held on Sunday, March 13 from 12:30PM - 1:30PM at the Austin Convention Center, Ballroom C. Add the session to your schedule here. See our Experiments and follow @Millchannel on Twitter and Instagram for live updates.